Every family has a story: isn't it time you discovered yours? Are you interested in exploring your family history? Have you made a start and are wondering where to go next? Or are you looking to write up your research in a book or website? Writing the Past offers research, writing and digital services for family and local history. We help you to uncover your family's roots and also produce high-quality, design-led books and websites so you can share your discoveries with family and friends. No matter how large or small your genealogy project, we're here to help. Writing the Past is run by Mike Sharpe, a genealogist, published author and IT expert who brings his unique combination of skills to family history projects. We pride ourselves on our personal and professional service and believe in going the extra mile to ensure you get the most from our relationship. 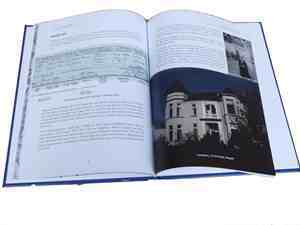 Mike is a Member of AGRA, the UK's leading body for professional genealogists. Family Tree magazine has published my blog about my recent trip to the RootsTech conference and exhibition in Salt Lake City. You can read it on their website. The book is wonderful. 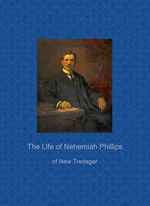 Highly readable and beautifully presented. Thank you. 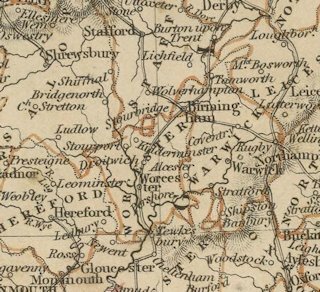 Genealogical research services covering Gloucestershire, Herefordshire, Shropshire, Staffordshire, Warwickshire and Worcestershire. A beautifully illustrated Family Storybook is the ideal way to share your research and makes a unique gift or heirloom. A bespoke family history website enables you to share your research online while retaining full ownership and control of your valuable data. 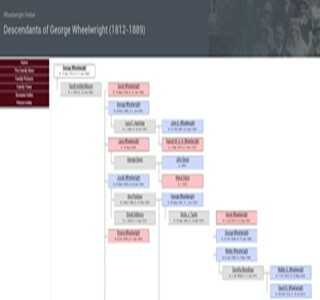 WTPGenealogy @ChalfontR @findmypast Now working fine for me, resulting in productive morning's research. Hope you're sorted soon. 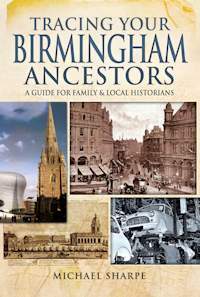 Introducing Tracing Your Birmingham Ancestors, Mike's new guide to research in Birmingham.